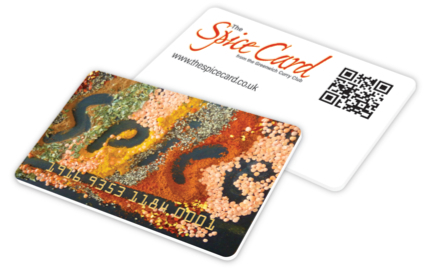 In a city where most of the spice influence comes from the Cape Malay community, it would be easy for a restaurant serving spicy food of the Indian variety to make little effort. After all, there is little competition for food of this type. Which makes the quality of Bukhara even the more remarkable. Not only is it the best in Cape Town, one of the best in South Africa (along with its sister restaurants in Johannesburg et al) but many mention it up there with the best in the world. One friend, who has done his fair share of Indian food sampling around different countries declares Bukhara singularly as the best. The sturdy dark tables and chairs, gilded with metallic edging add a manly opulence to the place and although a few more tables have been squeezed in since the early days in the 1990s there is a real feeling of sitting down to a meal of some importance. It’s how I imagine the Moguls would interpret their world if they were around today. And the food certainly delivers on that feeling of importance. The Lemon Rice (R34) was a meal in itself with nuts, chillies, mustard seeds and curry leaves added. 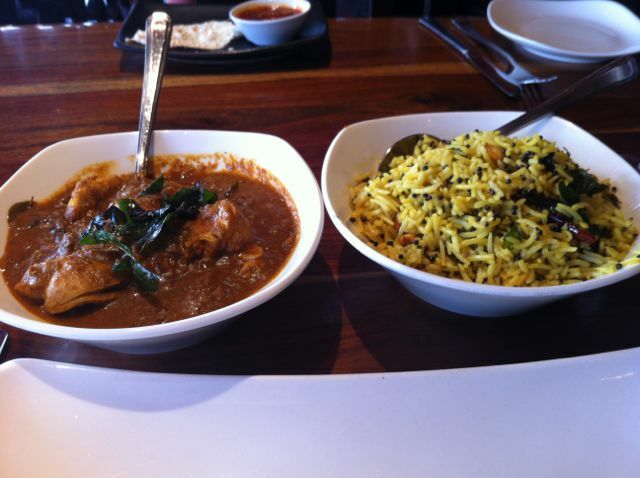 But that would to be to miss out on one of the delicious mains such as the Chicken Chettinad (R114). And although not on the menu some restaurant-made garlic pickle with dried chillies was on offer when I asked for a pickle dish as an extra taste to go with the meal. Delicious. The menu includes classics such as Lamb Madras (R144) and Chicken Korma (R114) but for those looking to push the boat out (boom boom) The Crayfish Tak a Tak (R269) or the Fish Curry (R124) is the way to go in this great coastal city. I’ve been eating in this restaurant since it opened in 1995 and it’s still one of the world greats. • Note: £1 = approx R15.50 at the time of the visit. 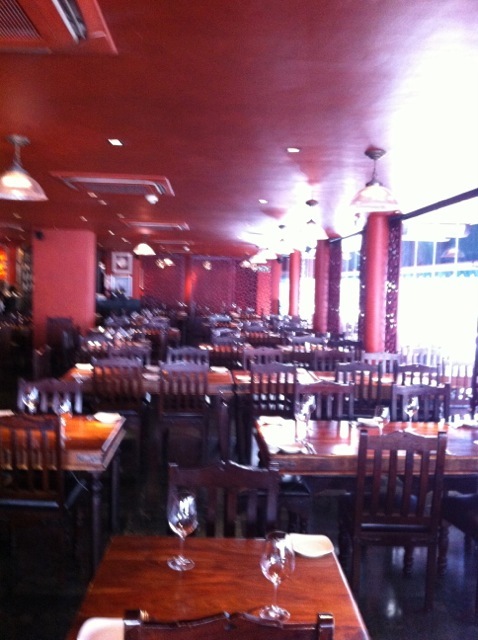 Bukhara, 33 Church Street, Cape Town, South Africa. Tel: +27 (0)21 424-0000. E-mail: capetown@bukhara.com. Open: noon–3pm, 6pm–11pm.